2: Víctor Balaguer museum Arxiu. 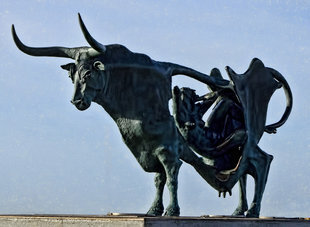 Vilanova i la Geltrú Arxiu. 4: Sant Cristòfol lighthouse Arxiu. Situated just 40km down the coast from Barcelona is the seaside town and fishing port of Vilanova i la Geltrú. 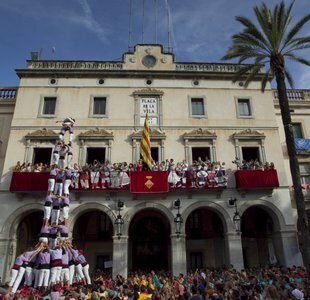 Vilanova has plenty to offer the visitor, not least one of the richest festival agendas in Catalonia. Yet, the festivity it is best-known for is Carnaval. Held in late February, carnival in Vilanova involves a full week of dances, masquerades, mock battles feasts, processions, and pranks. 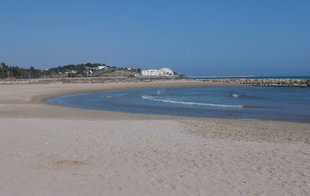 Vilanova i la Geltrú boasts 7km of coastline, with broad, sandy beaches. The nearby coastal resort of Sitges most often gets the limelight, which makes it overcrowded in the summer months. Yet Vilanova is a good alternative if you’re looking for a day at the beach not too far from the Catalan capital. All of the beaches are spacious, with well-maintained public facilities, including showers and toilets. 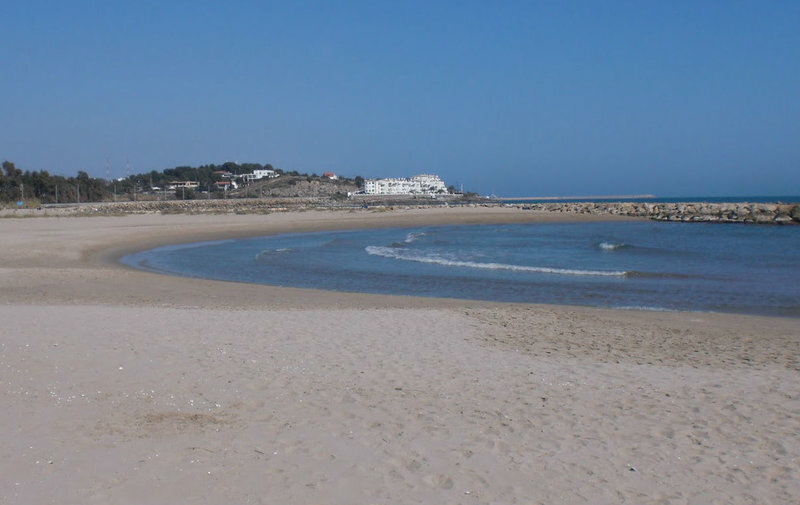 The Ribes Roges beach, for example, is a kilometre long and 150 metres wide, while the Sant Cristòfol Lighthouse beach is 700 metres long and has a free car park. Founded in 1884, the Víctor Balaguer Museum and Library is one of the oldest museums in the area. 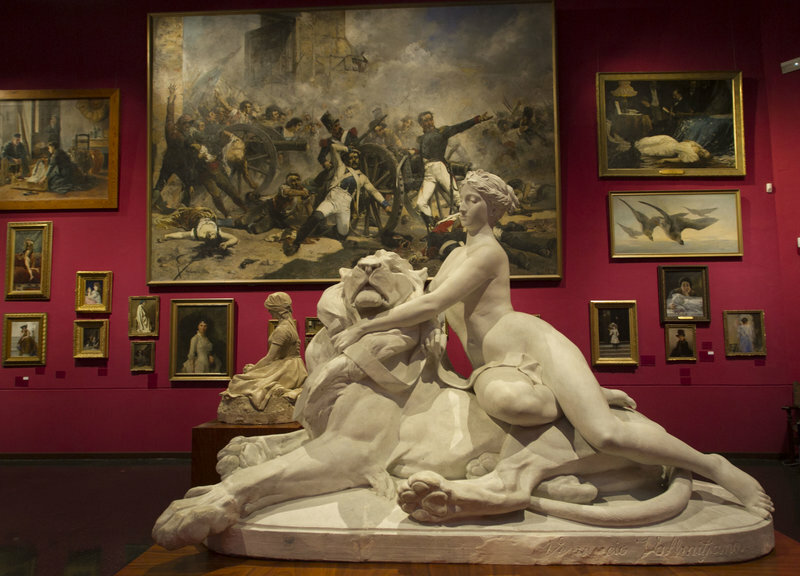 It boasts an exceptional collection of neoclassical sculpture, local artworks, baroque paintings and foreign artefacts. 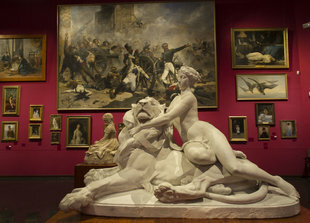 The art pieces on display include work by the likes of Ramon Martí Alsina, Santiago Rusiñol, Ramon Casas, Isidre Nonell, Joaquim Mir and Xavier Nogués. The museum also has an outstanding Egyptian collection, and one of the few Egyptian mummies on display in Catalonia. Sculpted by Òscar Estruga, the striking Pasiphae statue on the Adarró beach is made from three tonnes of copper and faces the sea and the island of Crete, whose mythology provided the inspiration for the impressive work of art. The Pasiphae statue represents the union of all Mediterranean people and cultures. 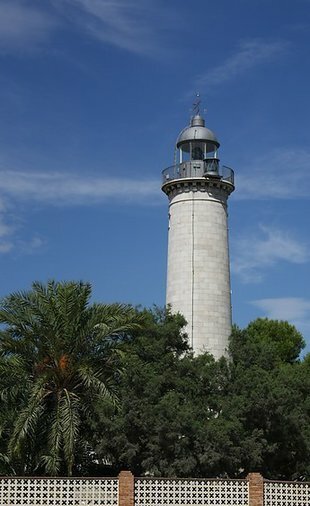 Known as La Farola (the lamp post), the Sant Cristofol Lighthouse is located in a spot from which light has guided sailors since the early 19th century. Today’s lighthouse dates back to the start of the 20th century and was used up until the Civil War. The lighthouse tower is 21 metres high and its spiral staircase has 98 steps, while its light has a range of 35km. 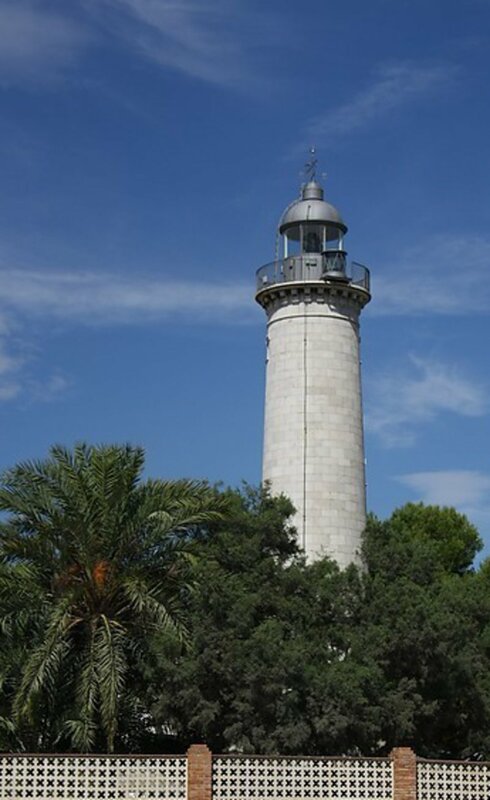 There is also a museum complex for the lighthouse called the Espai Far, which doubles as a tourist information point. 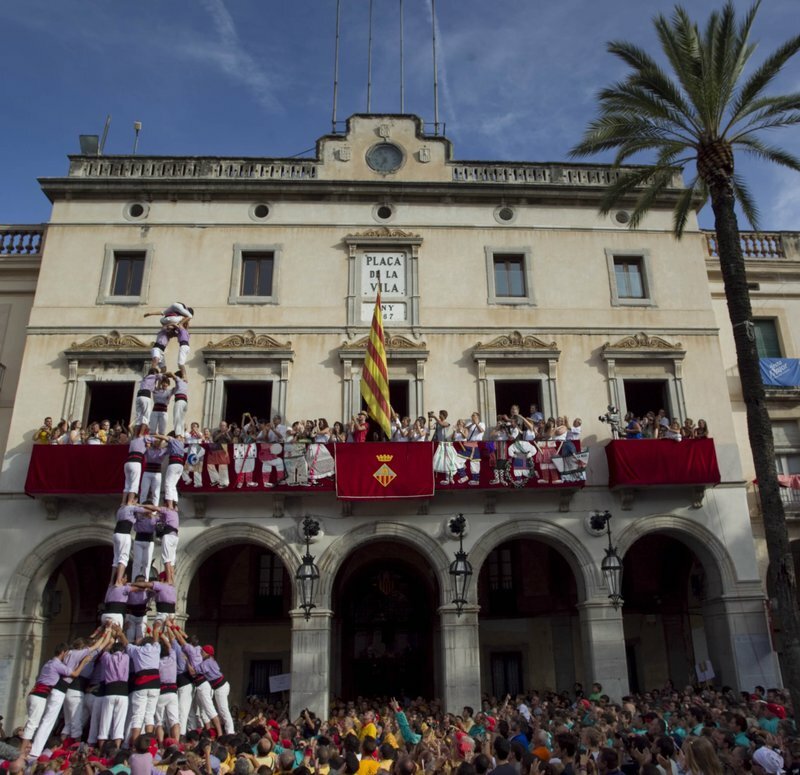 In the heart of Vilanova i la Geltrú we find the town hall and Vila square, where the town’s main public spectacles are held, such as performances of castellers (human tower groups). The square is also the town’s main hub for locals and visitors, as it is surrounded by a host of bars, cafés, restaurants and shops. The square, with its arches and central mosaic featuring a shell, has been the location for films and other productions. The porticoed square is one of largest of its kind in Catalonia and was built in the neoclassical style in the 19th century. It contains a number of listed buildings, not least the Casa de la Vila (1867), which today houses Vilanova town council.